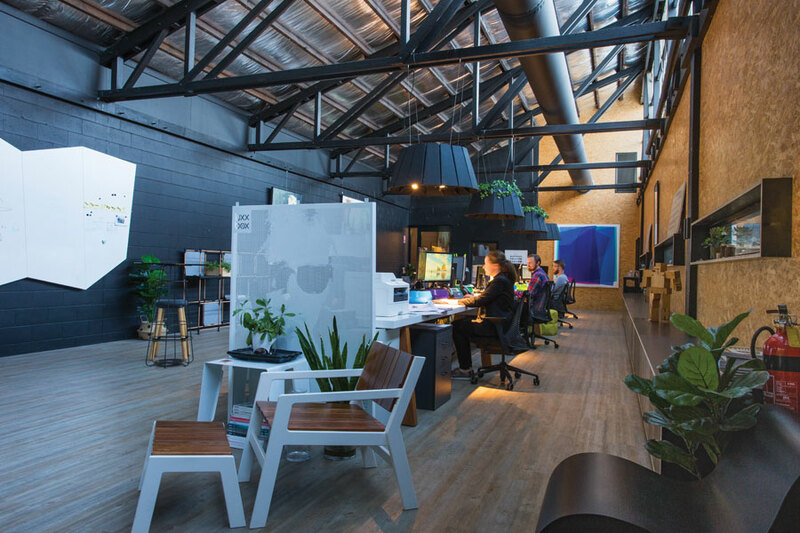 Being a designer and manufacturer in Australia is no easy feat, particularly as the manufacturing sector has dried up over the past 10 years. 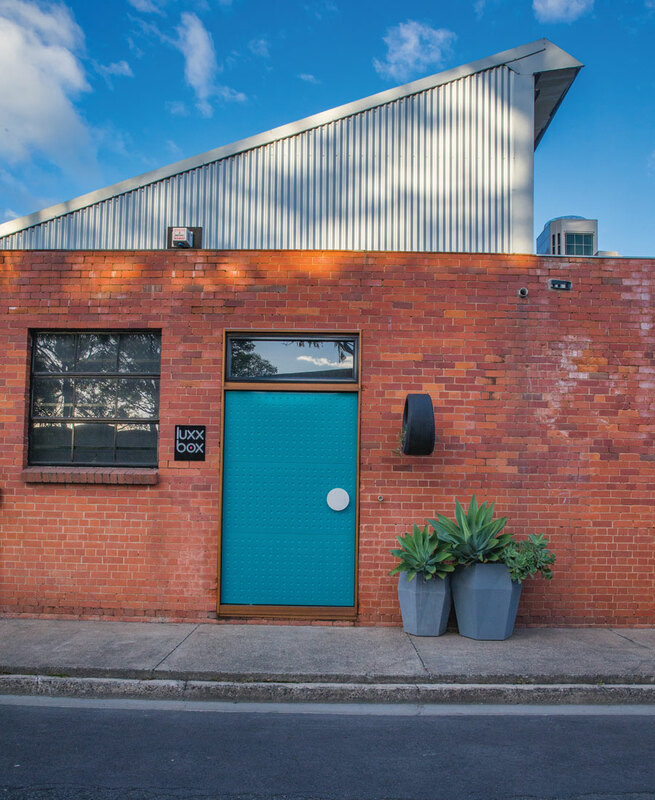 One studio in Brisbane that has been going from strength to strength, however, is Luxxbox. 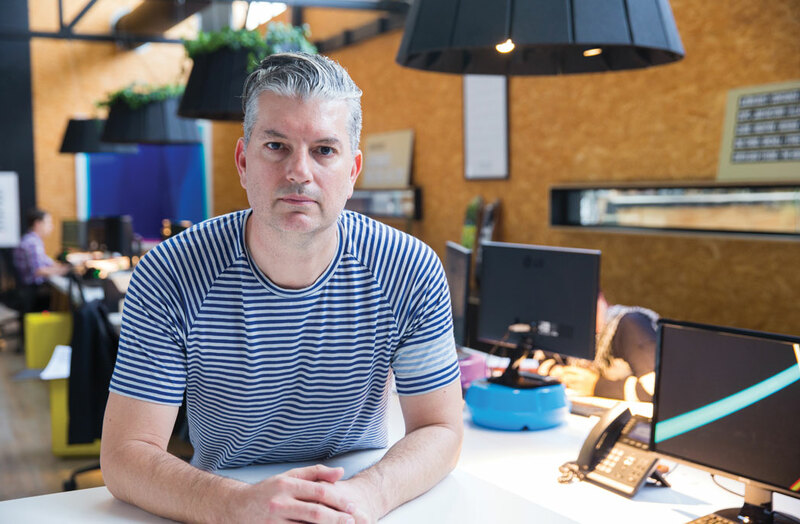 Aleesha Callahan chats to the founder, Jason Bird, to learn about its trajectory, plus, what’s in store for the future. MEZZANINE: You set up Luxxbox 10 years ago now, how has the company grown and changed over that time? Jason Bird: We set it up very much as a big design studio. It was just me initially, designing a few different products here and there, but mostly just for myself. We had a small showroom in Fortitude Valley, Brisbane. That’s where it started, humble beginnings. Now over the last couple years we’ve built a decent-sized factory at Eagle Farm near the airport. We have our own production, so we do upholstery, woodworking and lighting products, we have an assembly line for all our lighting products. How have you seen manufacturing change in Australia in the last 10 years? Many say Australia doesn’t have a manufacturing industry, but you’ve almost created it. We were kind of forced to create it. We were outsourcing various components of things. We’ve always been about making product locally, so now we’re committed to manufacturing in Australia. It’s interesting that for years people were going to China, and they still do, but the prices in China are going up and the quality requirements are going up too. Have you seen an increasing demand for Australian-made product? I think it’s a confidence thing. I’ve noticed it really change in the last five years. And some of it was on the back of the whole greenwash requirement from carbon footprints and things like that, but that seems to be less of a driver in the marketplace now. The reality is, yes, when we started the business Australian specifiers were only confident in European-designed product or American mid-century product. And then it shifted over the course of the last five years. Now I think there’s a confidence in Australian products. How do you develop a new product? Do you do a lot of material experimentation, research and testing? How do you go from an idea to a final product? We start from a couple of different angles. One might be purely driven by my desire to do something or we could get a lot of market feedback around a certain feature or product. So I’ll start testing ideas and do some CAD models. We’re lucky now we can do our own prototyping. Some of the products are quite easy to prototype and produce from an initial concept development. We’ll work through it very quickly, build it, test it and put it in the market. Sometimes it’s something that takes a couple years. We’ve got a lot of rapid prototyping around the plastic componentry and a lot of testing on some of the other parts. What’s your background? Did you study industrial design? I studied industrial design – I did an applied science degree, and then I did a graduate diploma in industrial design, so I’ve always worked in product design or product development. In the early part of my career I worked in-house with manufacturers as an in-house designer and product developer. I ran R&D departments and things like that. I lived and worked in the US a couple of times as a product designer, working mostly in lighting. My background is very much in architectural exterior lighting and various architectural lighting systems, so I have probably a bit more of a flair to systemise products. We’ve been doing a lot of decorative stuff and decorative lighting, which tends to be the thing that gets the most focus in Australia. Do you have a driving philosophy or a clear path that you intend to follow for the next 10 years? Growth is certainly pegged on international markets at the moment. We like finding a niche and developing a tool around a niche. You might have seen our acoustic lighting range. We’ve probably got the most comprehensive range of acoustic pendants in the world at the moment and we’re backing that up with a lot of the engineering and testing. Take a look at Luxxbox’s premium upholstery products.